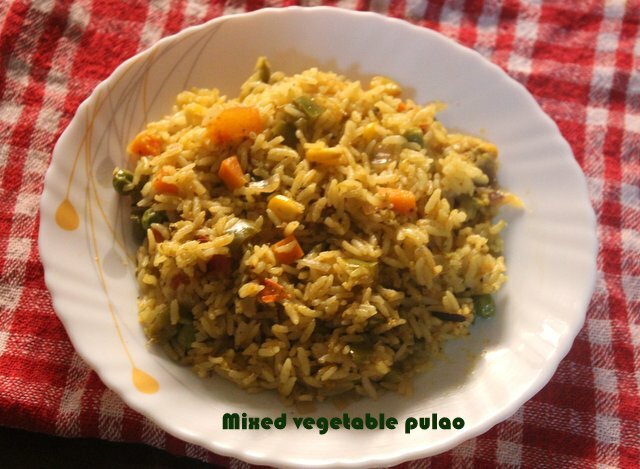 Mixed vegetable pulao is a an easy, delicious and healthy one pot meal prepared with mixed vegetables, rice and spices. 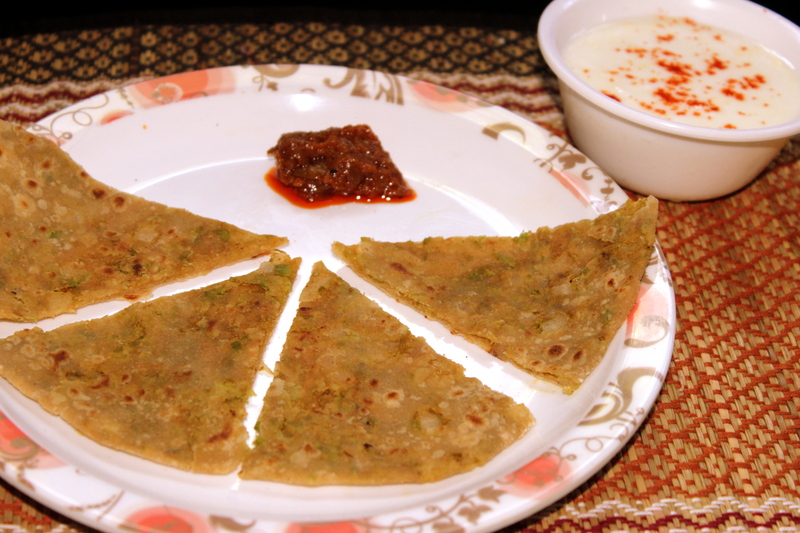 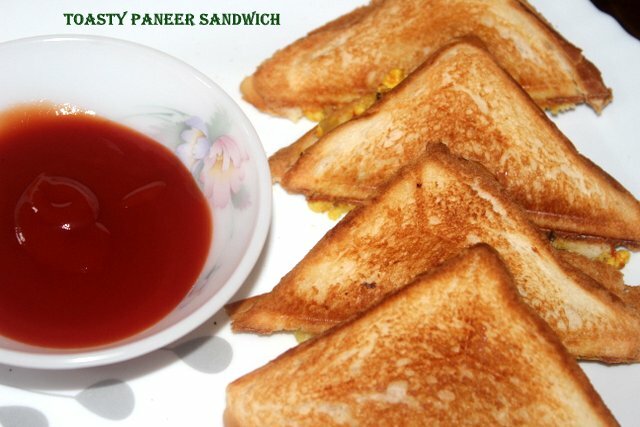 It is a comforting food and simple and quick to make and goes well with any gravy like paneer butter masala or mutter paneer or chana masala or even plain onion raita or cucumber raita. 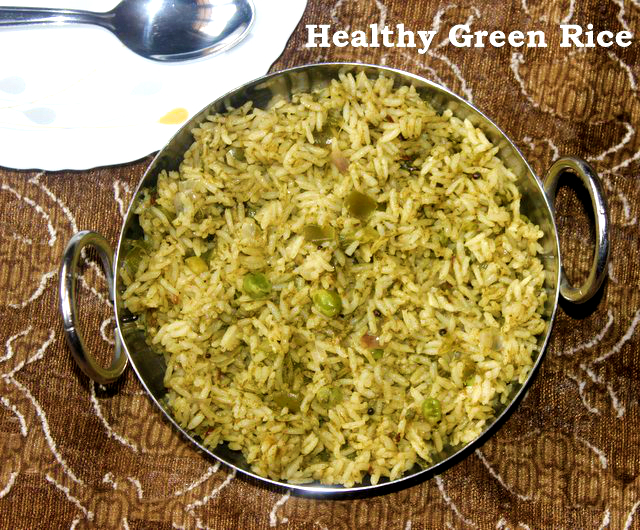 Methi carrot pulao is a very healthy and delicious rice recipe and a good way to include greens in your diet. 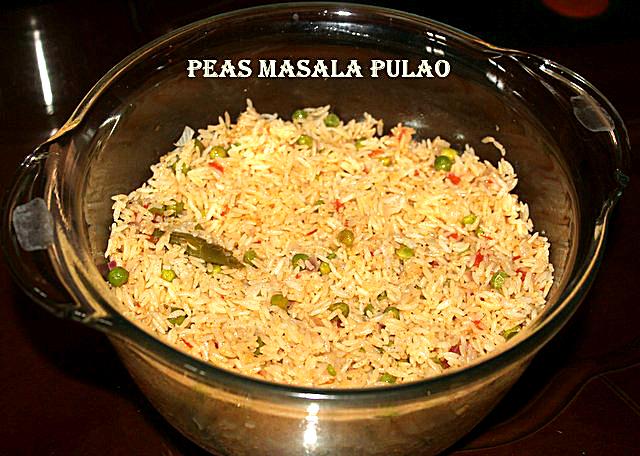 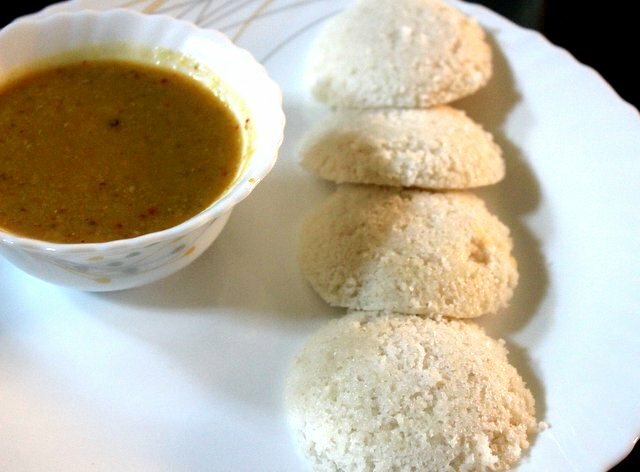 It can be had as a one pot meal along with raita or papad. 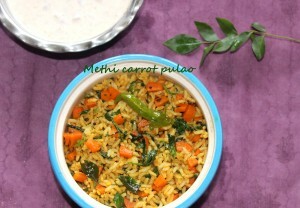 Methi carrot pulao is very easy to prepare and tastes nice too. 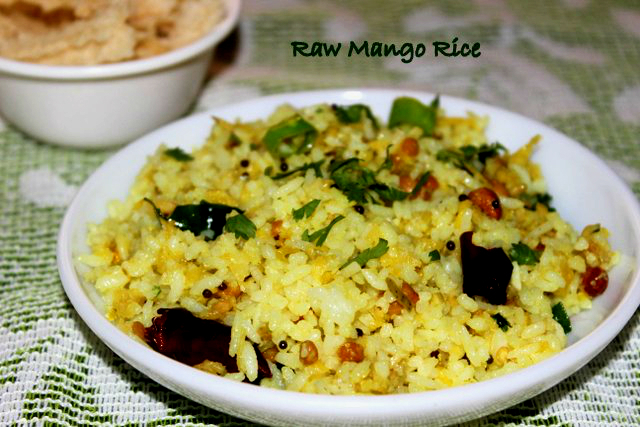 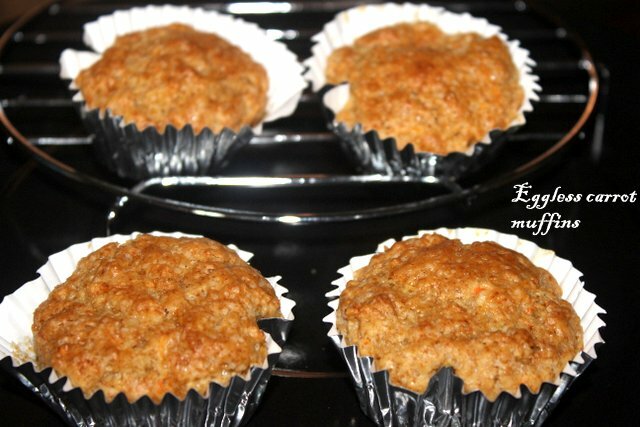 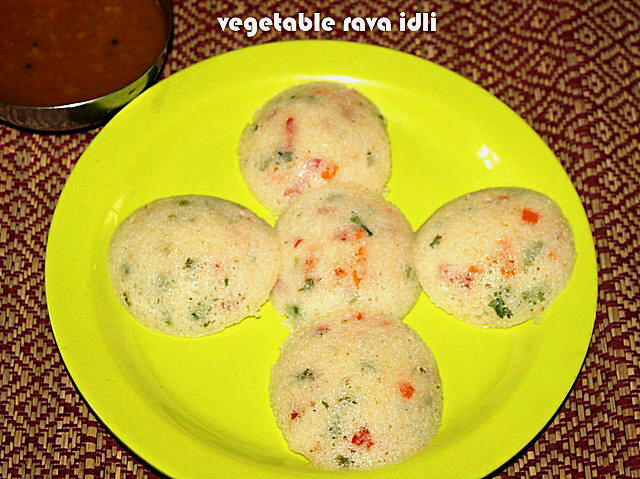 This recipe is a very healthy way to include fibre and iron in your food.